IMPALA welcomes the announcement by Antonio Vitorino of the launch of the mediation process on private copying. As the association representing independent music companies at European level, IMPALA looks forward to discussing the core issues identified by Mr. Vitorino in his statement published April 2nd 2012. 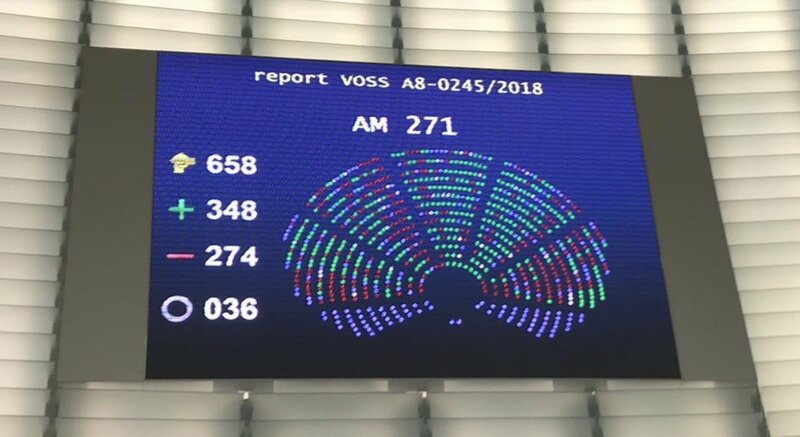 Private copying is an exception to copyright which member states can decide to provide on condition that rightholders receive fair compensation. Private copying is vital remuneration for creators. While the methodology and administration of private copying systems is open to improvement, especially in terms of harmonisation, IMPALA believes compensation "levied" on blank media and recording equipment is the fairest way to implement such an exception in place while remunerating right holders appropriately.